EHS leaders leverage EHS Management Systems to reduce risk, demonstrate ISO certification, and ensure a strong reputation. An effective EHS Management System requires a rigorous compliance program that tracks your legal requirements and helps you demonstrate compliance. Nimonik identifies applicable documents and keeps you up-to-date with new and changing requirements. 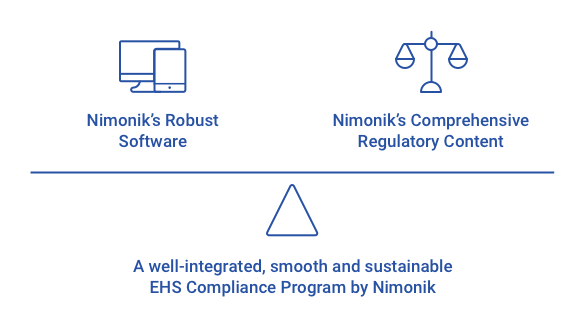 Nimonik’s EHS Experts help hundreds of global organizations improve their EHS compliance program. Built on experience, our Four Step Plan will ensure you are ready for your next management system audit. EHS Topics (check the complete list of EHS Topics here). We then provide you with an up-to-date online list of documents, laws, and standards applicable to your operations. If you have already conducted this analysis internally or with consultants, we can perform a gap analysis of your existing list of applicable documents. Once the key documents are identified and agreed upon, we can then identify the requirements within the regulatory documents that are applicable to your organization. Based on the requirements identified in Step 2 we provide you with comprehensive checklists to audit your organization against the requirements. 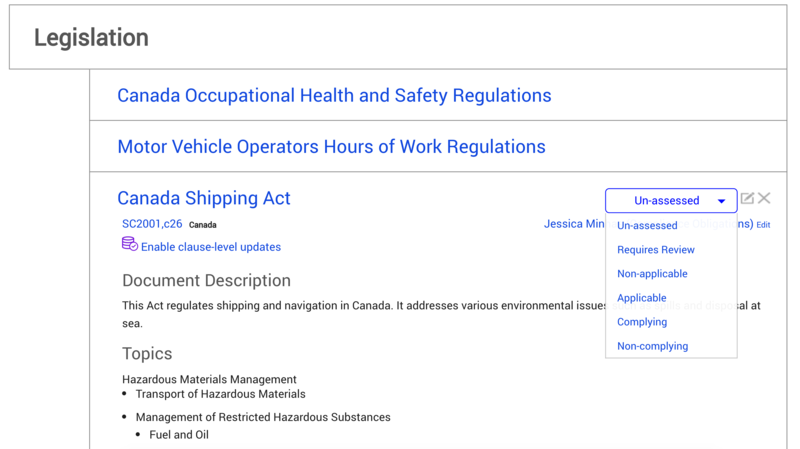 This is done by filtering auditable requirements by our EHS Topics, Equipment and Jurisdiction and generating an Audit Protocol for use on the web and mobile devices. We help you define an Internal Audit Program that ensures compliance with government requirements and industry standards of your choice. You can conduct audits on the web platform or with a dynamic mobile app that works without an internet connection. 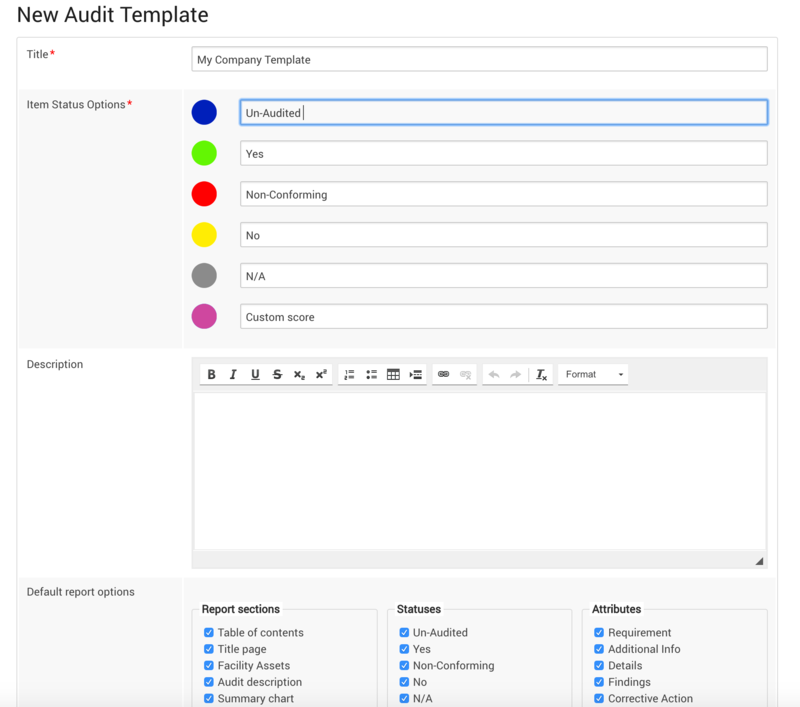 You can schedule audits ahead of time, prepare pre-audit material, track audit progress, and generate audit reports at the click of a button. Read more about auditing tools here. Nimonik's experienced EHS experts monitor government and industry publications every day. 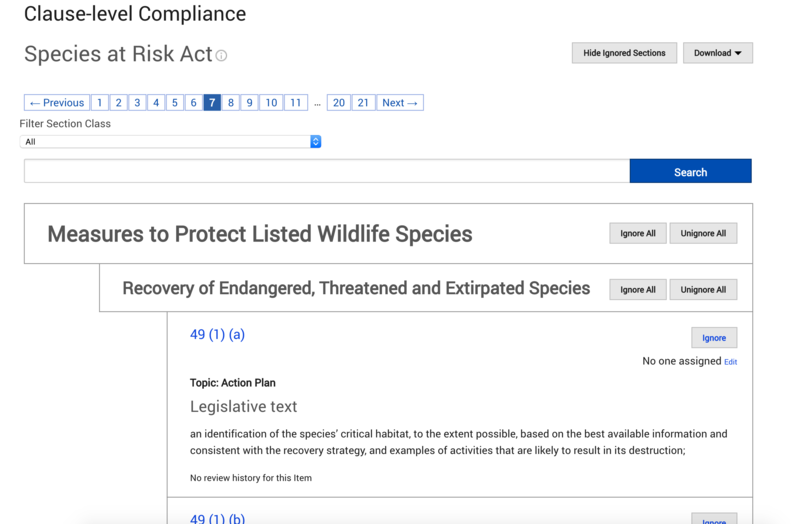 You receive easy to understand emails and alerts when relevant legislation changes or a new one is introduced. The appropriate people receive ‘Tasks’ to review the changes. As you complete your Tasks you build a record of your compliance efforts that can be used during an audit or a management review. Join the world's EHS leaders by analyzing and tracking compliance at the most granular level. 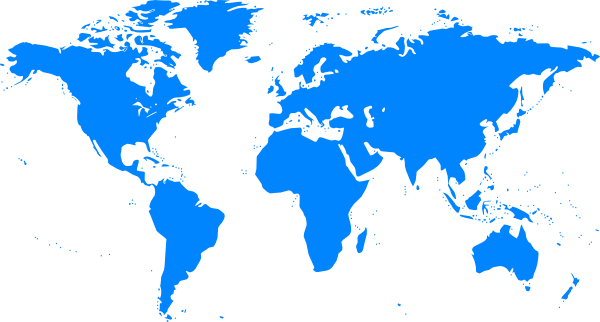 Nimonik provides Audit Protocols for over 80 countries covering more than 200 jurisdictions. The audit protocols are seamlessly integrated with Nimonik’s user friendly mobile auditing app that allows document attachments, photos and notes dictation. It is the most efficient way of ensuring compliance. 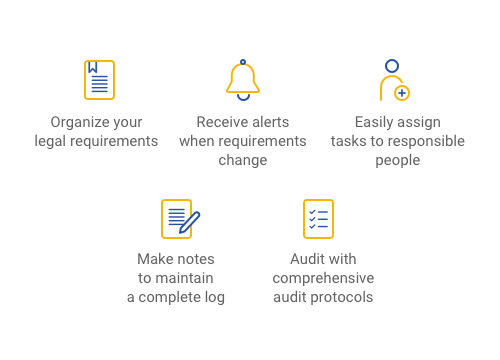 Connect your existing audit protocols with Nimonik system to link them to regulatory sources and keep them up-to-date when items change. 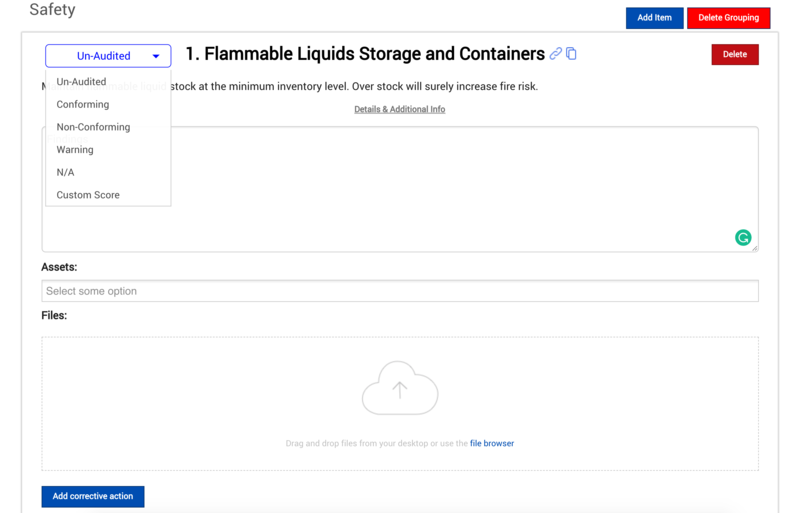 You have all of the same benefits as using our Audit protocols, but you can use your own customized content that you built for your operations. Data Security is a top priority at Nimonik. Nimonik uses encrypted communication, strong password systems and regularly tests our systems for Penetration tests and other security measures. Our systems are used by numerous Fortune 500 companies, who rely on us to keep their data safe and secure. Nimonik is moving towards ISO 27001 in 2019. 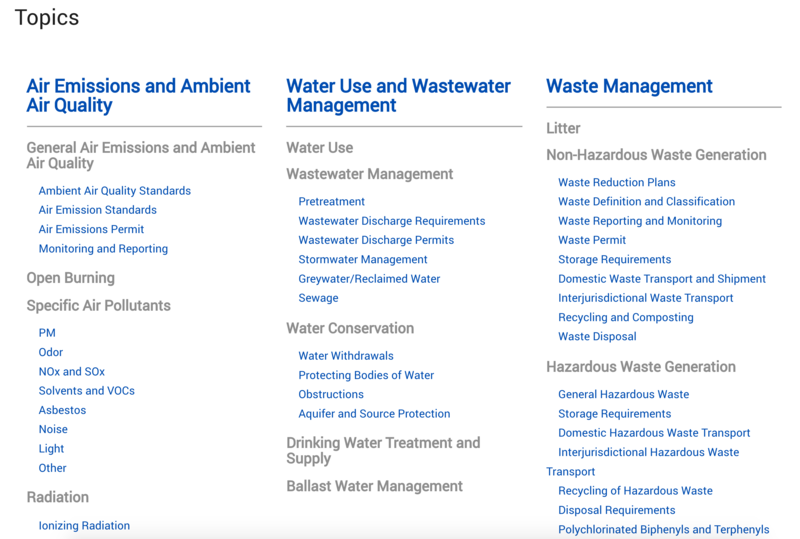 Nimonik offers over 150 environmental, health and safety legal compliance audit protocols for over 150 jurisdictions worldwide. 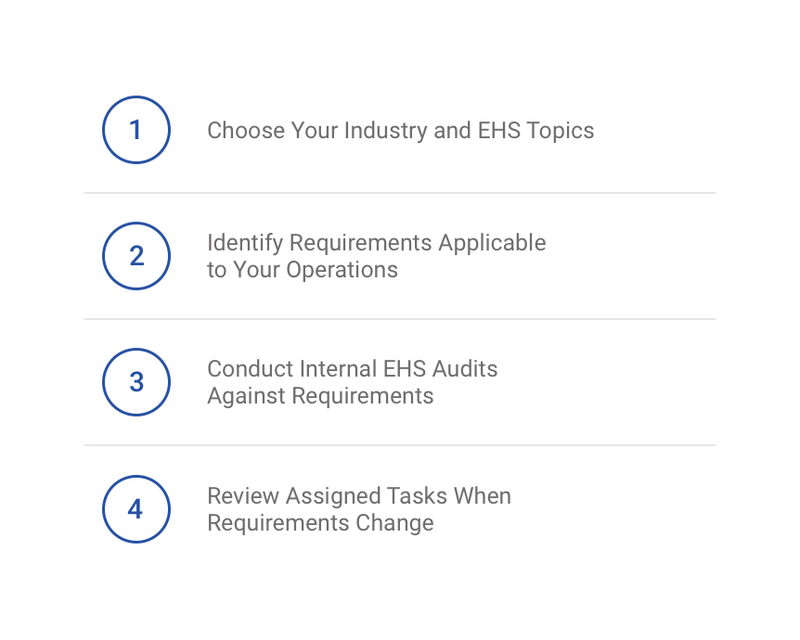 These audit templates are up-to-date and will help ensure your operations comply with applicable codes, laws, statutes, and regulations. All audit questions come with complete legal references and plain language requirements. “Smart” audit questions automatically filter applicability of other questions. The combination of the easy-to-use technology, photos, audio and document attachments, frequent updates of audit protocols and the advanced reporting tools distinguish Nimonik Audit Protocols from other software solutions or Excel- and Word-based audits. Nimonik is thrilled to offer audit protocols for environment, health and safety for over 80 countries around the world. Contact us to discuss in more detail. Solutions like Excel, in-house software, or poorly integrated EHS software leave gaps for non-compliance. Only a vertically integrated compliance tool can help you achieve seamless compliance. 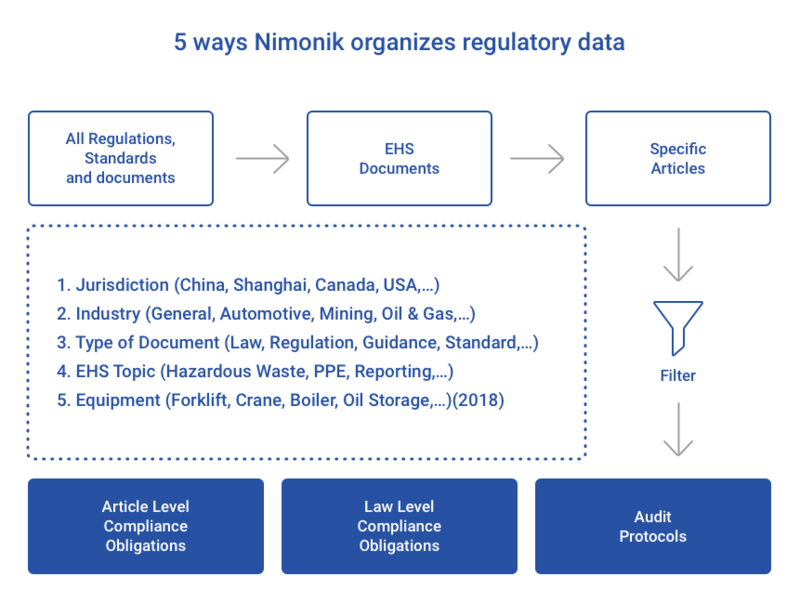 Nimonik strives to build well-integrated software and regulatory content to help you achieve EHS and Quality compliance as efficiently as possible. e.g., Nimonik One stop shop for EHS compliance with carefully designed features to help ensure compliance. Dedicated system that your team needs to use. 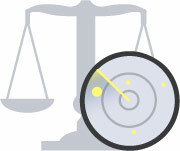 Our software integrates regulatory content that is tailored to your operations. Our team of solution experts work with our clients to build a robust business case for EHS compliance. Contact us today at info@nimonik.com to start building your compliance solution.